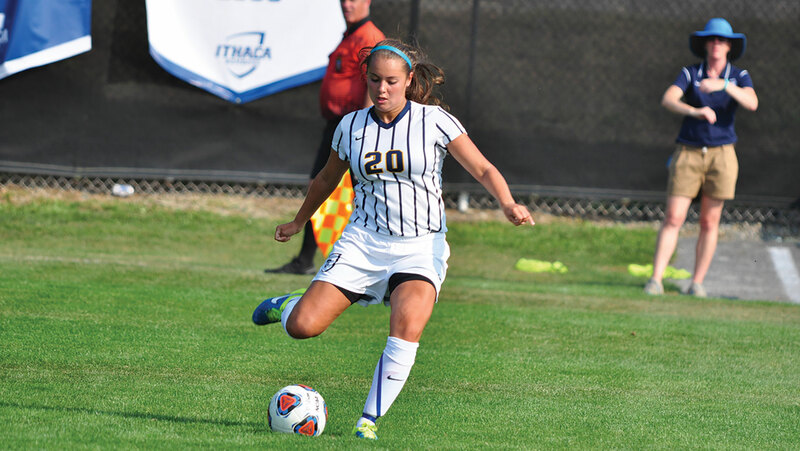 The Ithaca College women’s soccer team has a new starting goalkeeper in net this season, sophomore Stacey DiGiorgio. Senior sprinter Eliza Dewart, who is following in her sisters footsteps, is currently recovering from what doctors believe is a torn labrum. Columnist Jonathan Beck discusses how a better defense would benefit the Ithaca College men’s lacrosse team. The women’s lacrosse team enters the 2016 season hoping to make the Empire 8 Championship. Senior Megan Harrington has made big improvements over the course of her four years on the gymnastics team.